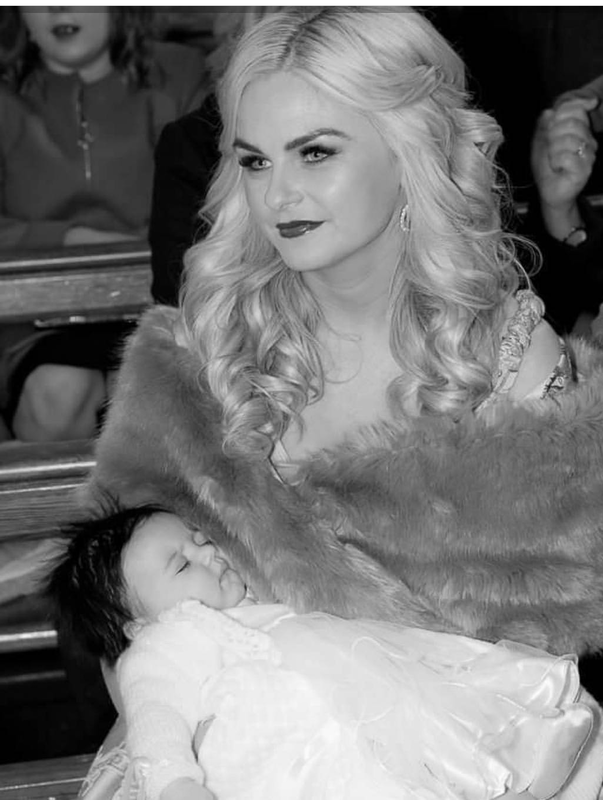 I am a Law graduate & have worked in the legal industry for the best part of 10 years but most importantly I am a Mammy to baby Isabelle! She is a year old and getting cutier by the day! She makes me laugh so much - its such a great age! Shes a little character and my best friend! 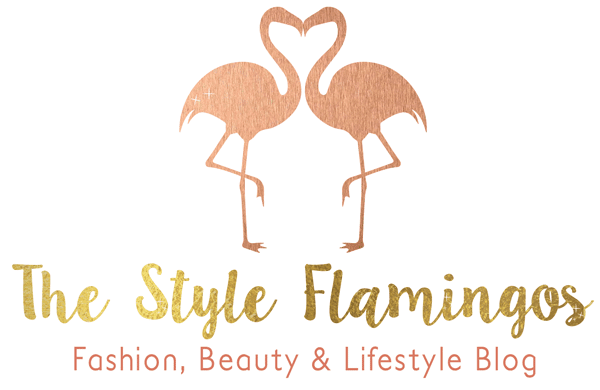 The Style Flamingos was born from my love of style & beauty. I wanted a space to share all of the things I love! 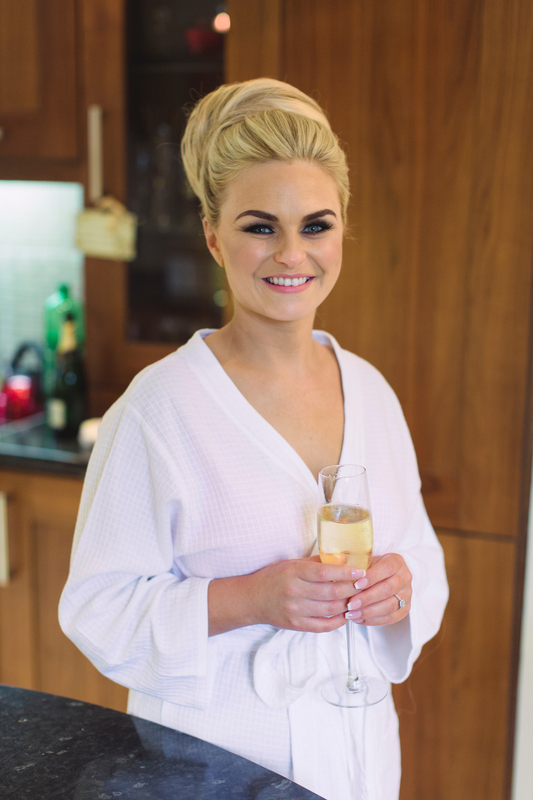 I have wanted this blog for so long & I am only now getting the confidence to just do it. I am a fashion & beauty addict & my bathroom presses slightly resemble an aisle in Boots pharmacy! I am always trying new products and although I have too much make up I still cannot stop buying more! I am just a little obsessed!! I have also recently built a house in the country with my Husband so the interior dreaming never stops! 😃 I am constantly on Pinterest & on a daily basis need to remind myself that I'm not Kim K or Beyoncé!! On a serious note the ideas & inspo you can find on Pinterest is great! I am sure styling the house will be a life long journey but I am going to keep on making my mood boards & wish lists! It's good to be prepared & know what you want! I now understand the many weekends spent in furniture shops or garden centres with Mammy & Daddy when we were small...at the time it was torture but now I can wander around Ikea or other furniture shops for hours...so I totally get it!! I will share some interior ideas and purchases I make along the way too. I look forward to sharing my journey with all of you.